Biomass can be simply defined as organic matter used as fuel. Worldwide, it is the third largest source of energy after coal and oil. As these fossil-fuel reserves run out and carbon emission restrictions become more stringent, biomass will be the most important sustainable source of energy. Pelletization makes biomass usage easy and economical. Biomass pelletization has been a tradition practiced in Indian villages for centuries. Cow dung "cakes" prepared by manually spreading dung on vertical surfaces and drying them using solar energy were the forerunner of modern-day pelletization. These dried flat circular pieces can be stored for the rainy and winter seasons and provide the necessary energy for the family's cooking and heating needs. From a bulky, un-handleable slurry mass, this simple process converts the dung into a stackable, handleable, and even saleable product. Modern day biomass pelletization uses more sophisticated machinery. Biomass is mainly an agricultural or forestry by-product, and it tends to be regional and seasonal. Biomass is voluminous, has low bulk density, and has high moisture content. If the biomass usage is close to the source, like in sugar plants, it is an economical source of fuel. Transporting it through large distances, however, produces logistics and environmental issues and higher cost. Firing biomass also requires special equipment, so investment in such equipment for a short seasonal use is also not economical. Pelletization is the answer to these issues. It increases the bulk density, and with moisture reduction, results in a higher energy density. Rice straw, for example, has a bulk density of 20-40 kg/m3. With an HCV of 15 MJ/kg at 20 % moisture, this has an energy density of 300-600 Mj/m3. Upon pelletization, the bulk density increases to 600-700 kg/m3, almost 20 times. With reduced moisture content, the energy density is in the range of 10000 Mj/m3. This is comparable with 14000 Mj/m3 energy density of lignite (brown) coal and makes it economical to transport over longer distances. Burning biomass requires special feeding and firing systems because of the volume and moisture content. This makes cofiring with other forms of fuel, especially coal, very difficult. Pelletization improves storability, handleability and flowability, which makes cofiring much easier. 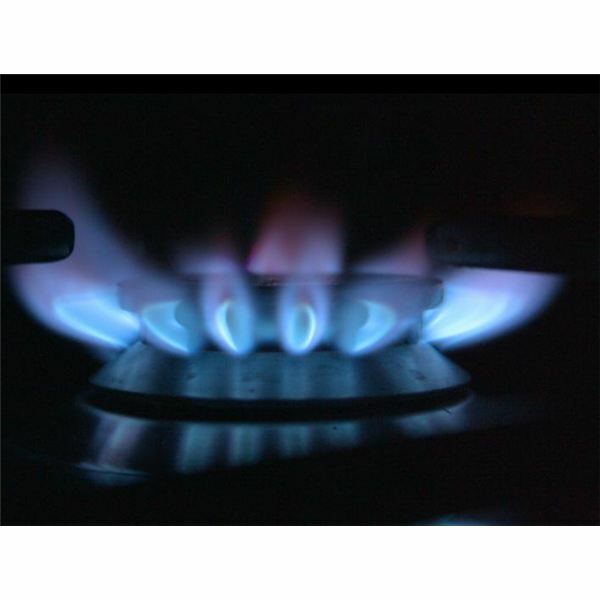 One need not invest in a boiler that can be used only seasonally, but can invest in a boiler that operates continually on coal while using the seasonal biomass when available. The boiler operator can make use of a cheaper source of fuel, and the biomass producer has a steady market. Pelletization has the same advantages when the biomass is used as manure. 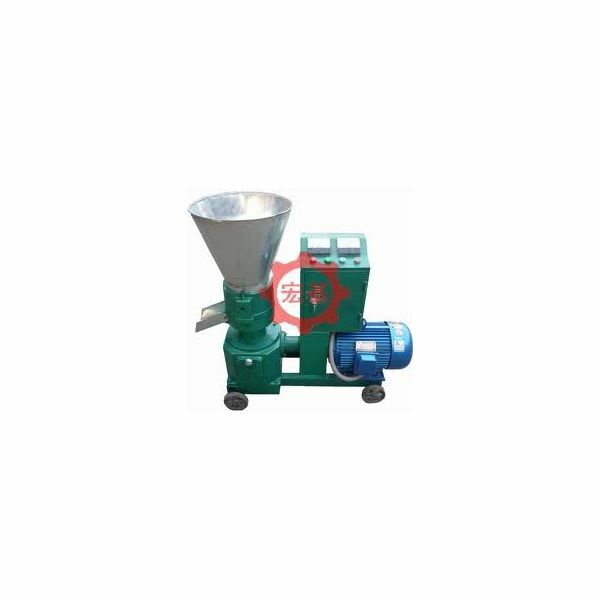 Pelletization of garbage or municipal waste also is an environmentally friendly disposal. The process involves the following major steps. Feedstock for pelletization is unlimited. It can be agricultural by-products like rice or wheat straw. This integrates well within agricultural communities and is sustainable source. It can also be energy crops like switchgrass, even though the use of agricultural land intended for edible crops is debatable in the context of food shortages. 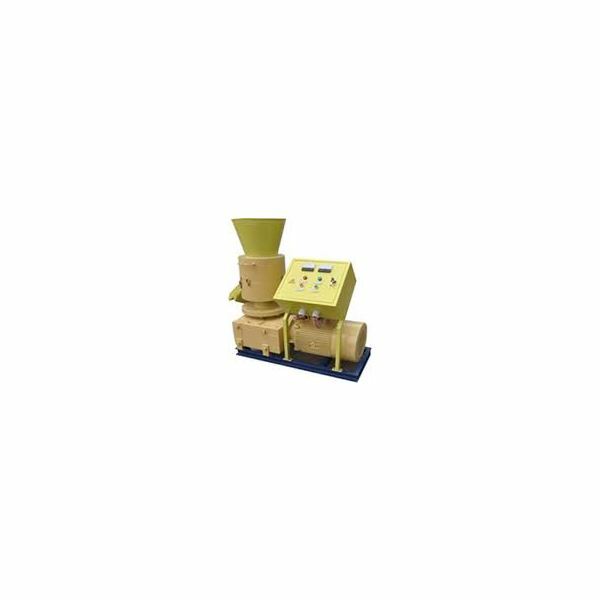 Currently pelletization is very widely used in the wood industry. Wood chips and saw dust are highly commercial feedstocks. The pelletization of garbage and municipal waste is bound to be a realty considering the burgeoning urban waste, the enormous cost of cleanup, and non-availability of land for waste dumps. The chemical constituents and physical properties of each type of biomass feedstock are different. The same type of biomass can also have seasonal variations. This requires the pelletization to be specially adapted for each type of biomass. Success in utilizing biomass depends on this adaption. At times, it tends to be an art rather than a science. Listed are some of the criteria that one has to consider in biomass pelletizing. One major criterion for pelletizing is the binder. There should be an agent in the biomass that binds particle together. This helps in retaining its shape even after transportation and keeps the dust and fines down. 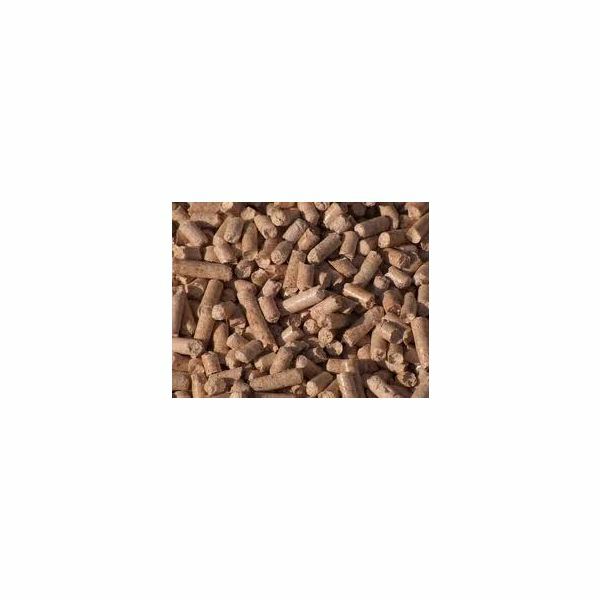 Lignin in wood is a good binder, which is why wood products like sawdust are very popular for pelletizing. Starch is another good binder that makes products like corn cobs easy for pelletizing. Other forms of biomass may require the addition of binders. This can result in a higher cost for the product. 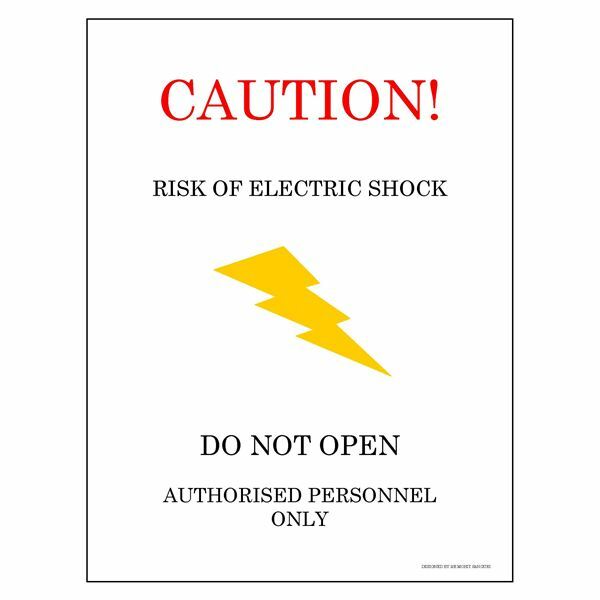 The glassification temperature, or transition from a brittle nature to a rubbery state, is to be considered. This requires heating the biomass to temperatures above this point during pelletization. 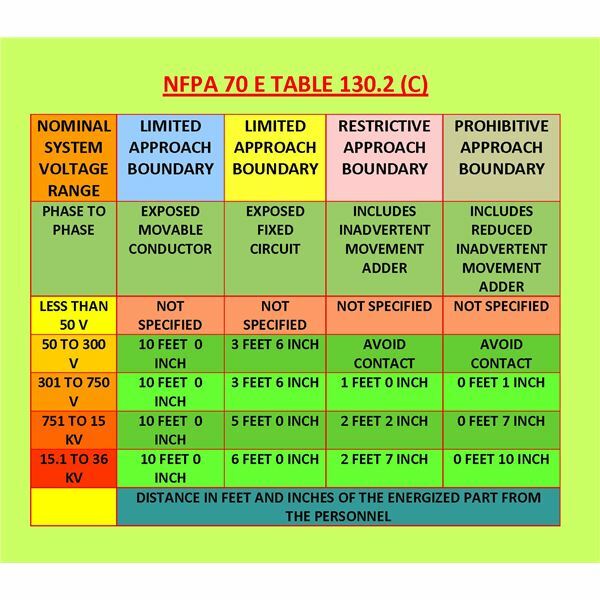 Higher temperatures mean higher energy requirements. Plants are nature’s chemical storage plants. Depending on the type of plant, location, and season, they may have chemicals stored inside them. The presence of alkaline chemical elements like potassium and sodium compounds reduces the ash fusion temperature. This leads to problems like clinkering during burning. 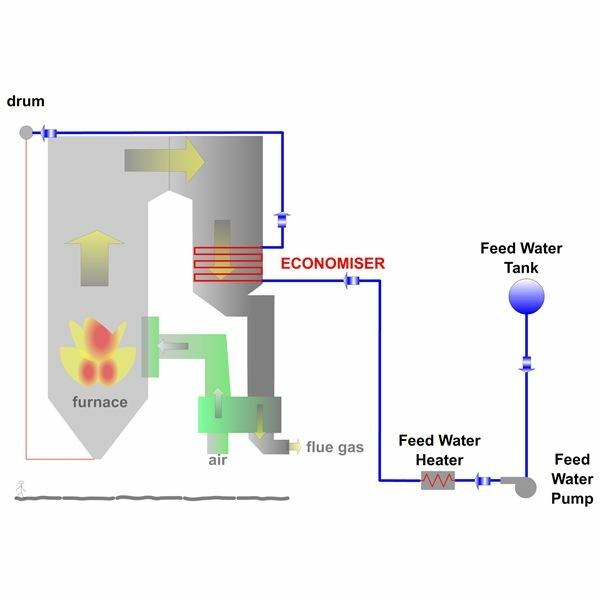 Bigger size furnaces and reducing the proportion of biomass for cofiring are some methods to alleviate this problem. Ash and silica content in the biomass is another area of concern, especially when firing the pellets. Some types of biomass may require torrefaction or pyrolysis at 230-300 °C. This removes volatiles and other components in the biomass. Torrefaction produces a crispy biomass that can be palletized more easily. Preparation and sizing the feedstock for pelletization is an important requirement that decides the pre-treatment process. Some feedstocks need to be finely ground in order to be pelletized. Agriculture waste and crop byproducts will be hot energy products because of their available heating value at low cost. The increasing cost and non-availability of fossil fuels will make these bio products economical and will help in worldwide efforts to reduce carbon emissions. Converting biomass to pellets will help farmers find larger markets for biomass that are beyond their regional boundaries.